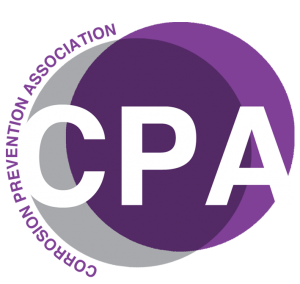 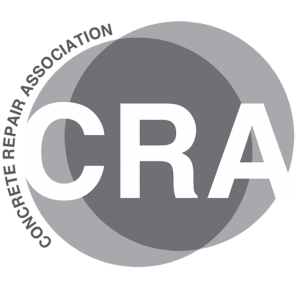 The Structural Concrete Alliance has announced Concrete Repairs Limited (CRL) as the winner of the 2017 Structural Concrete Alliance Award. 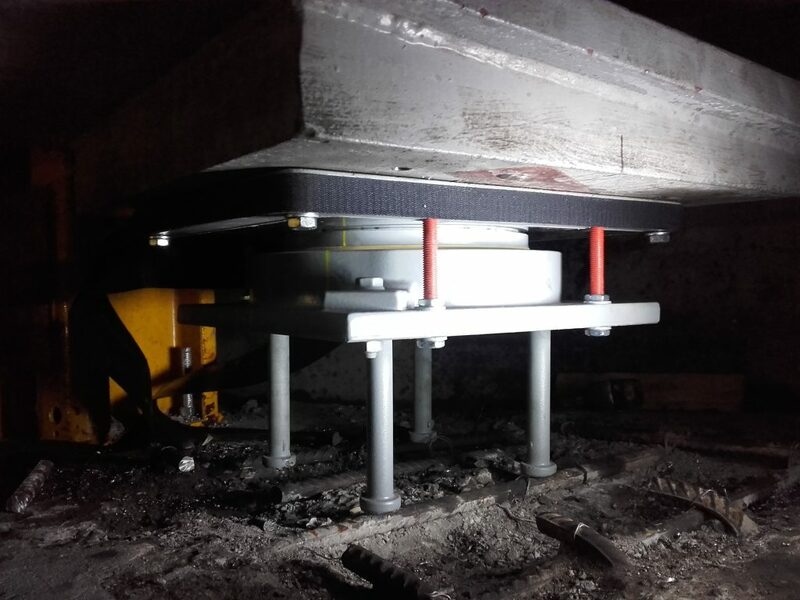 CPT’s innovative DuoGuard hybrid anode system was used to control corrosion of the Aust Jetty, which provides vital access to a National Grid pylon. 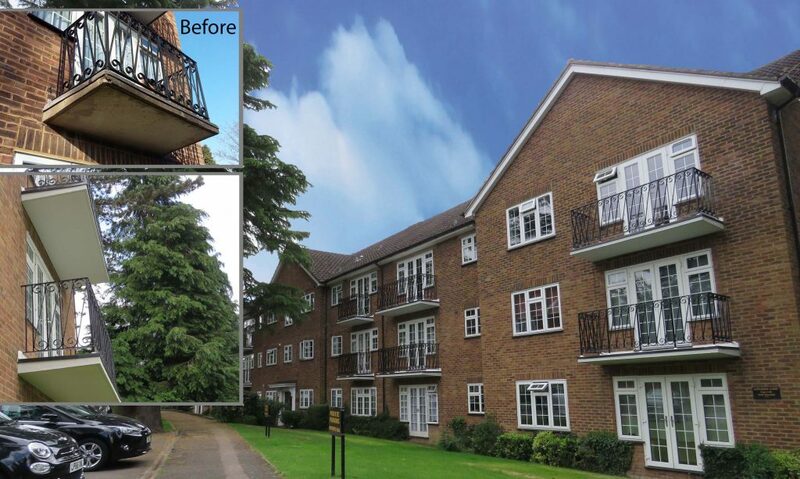 High performance technical mortars by Saint-Gobain Weber have been specified for the repair of concrete balconies with metal railings. 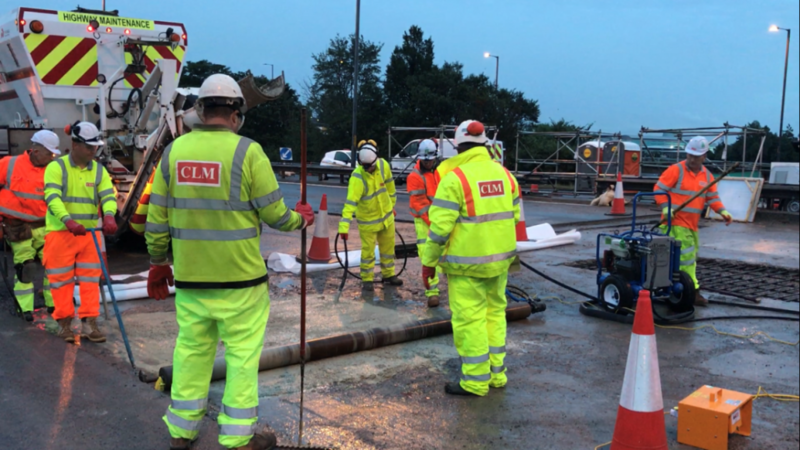 During the 2017 summer holidays Currall Lewis & Martin worked for Kier who manage and maintain motorways and trunk roads in the West Midlands. 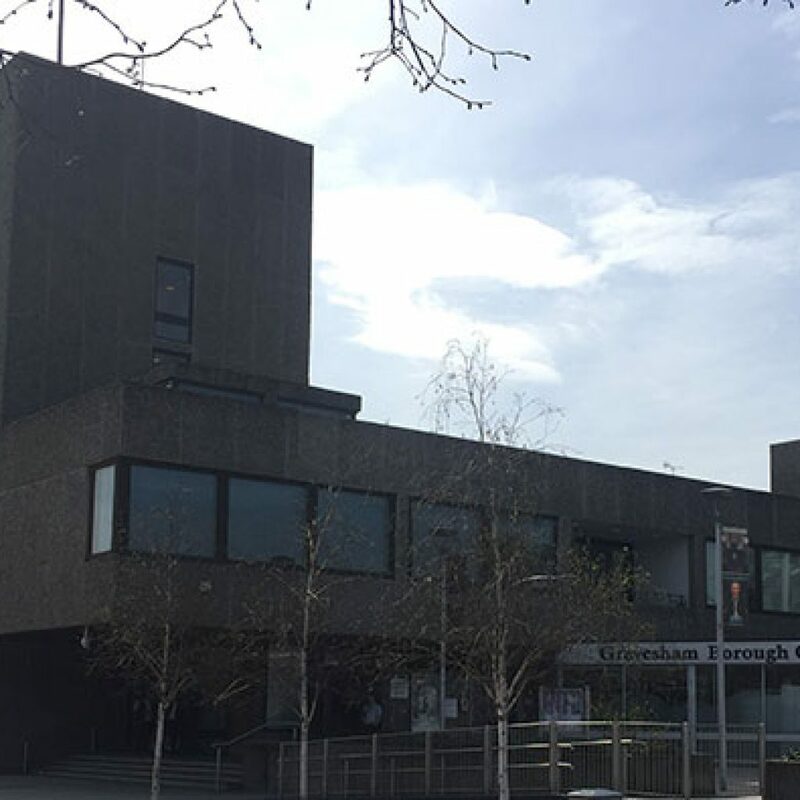 The exposed aggregate panels at Gravesham Borough Council’s Civic Centre have been protected with a transparent anti-carbonation coating from Flexcrete. 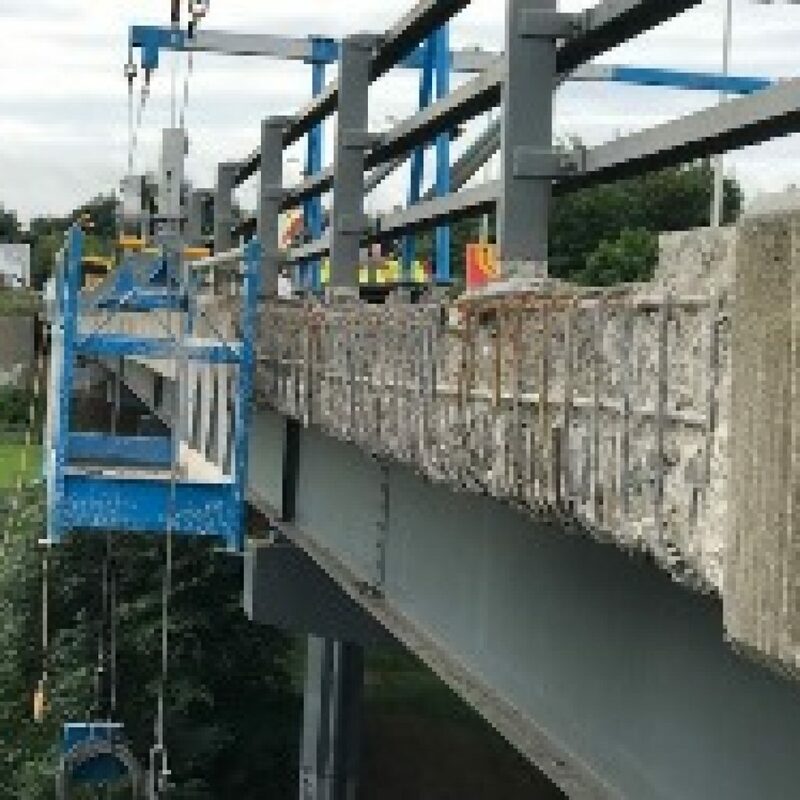 CCL recently carried out the replacement of pot bearings on a bridge structure following the failure of the existing bearings. 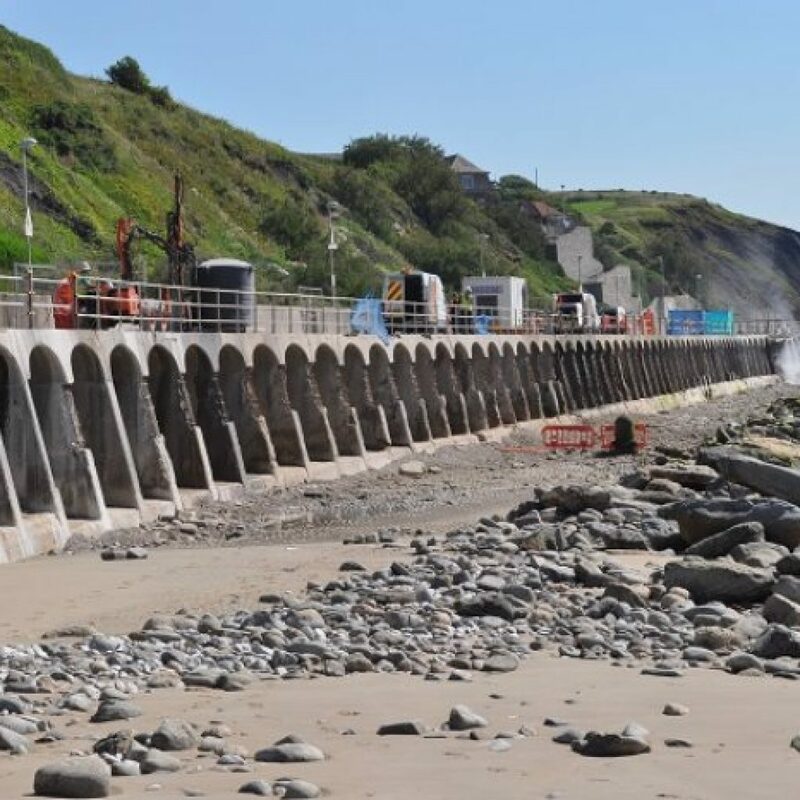 in the south of England. 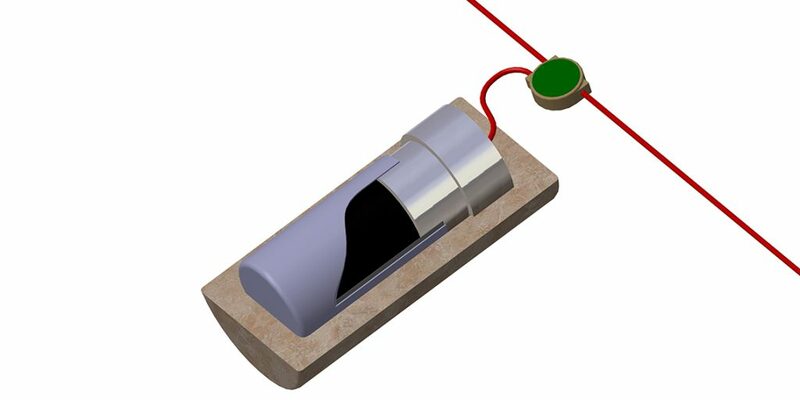 Vector Corrosion Technologies Limited (VCTL), is pleased to announce the launch of a second-generation hybrid system, Galvashield Fusion. 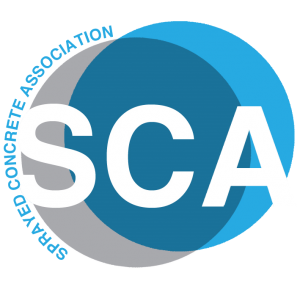 StoCretec has introduced a new product into the UK which provides a proven method of keeping concrete structures dry and protected. 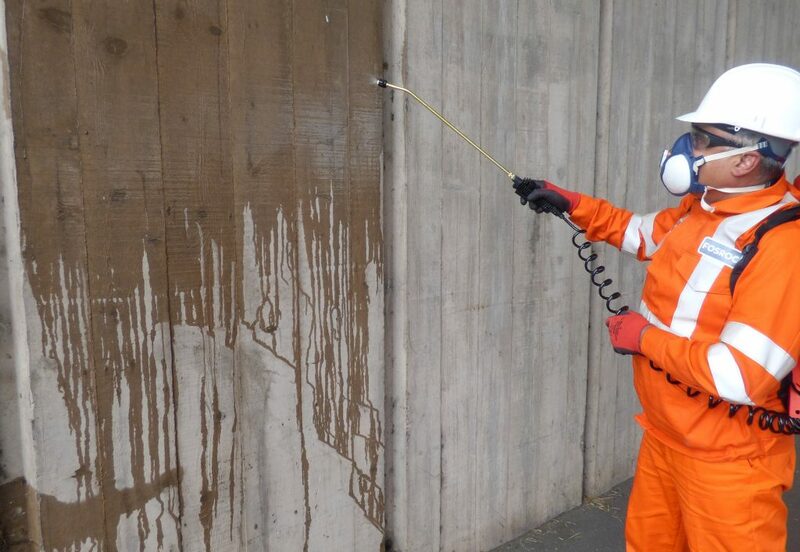 Fosroc has added to its extensive range of concrete repair and protection systems with Protectosil CIT, an advanced surface-applied corrosion inhibitor. 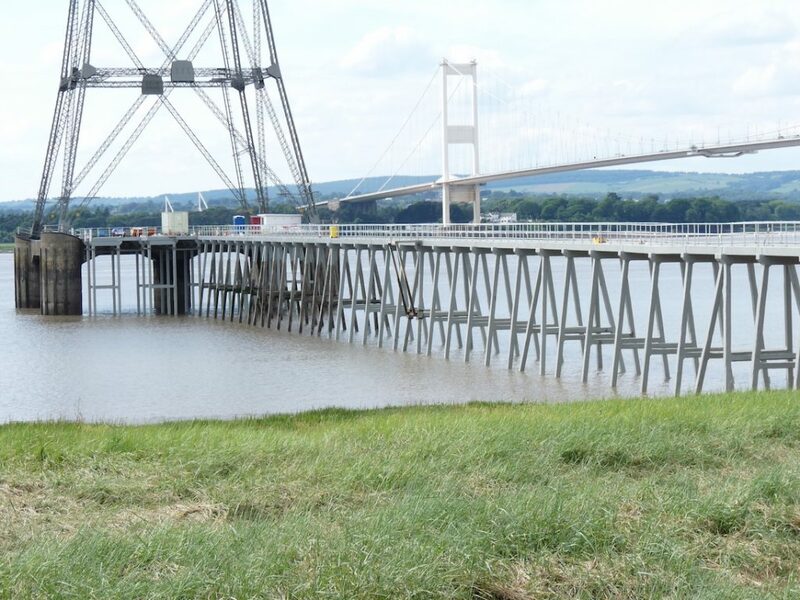 Sika’s Galvashield XP and CC anodes provided the simple and easy-to-install solution to protect the Almond Valley Bridge, a 900m-long twin-deck structure.